This journal is all about law, and the writers are requested to any write on any topic related to law. In case of Co-Authorship, the publication fee would be Rs.501. The paper should be original work of the authors and should not have been published in any form or manner before. Alkemia Legal Education Ventures will not be responsible for any claims made by any parties regarding copyright infringements in the works submitted by authors. SUBMISSION FOR PAPERS DEADLINE 15th FEBRUARY, 2015. NO EXTENSION would be provided. Cover page containing name of participant, e-mail-id, contact number and name of college/university. 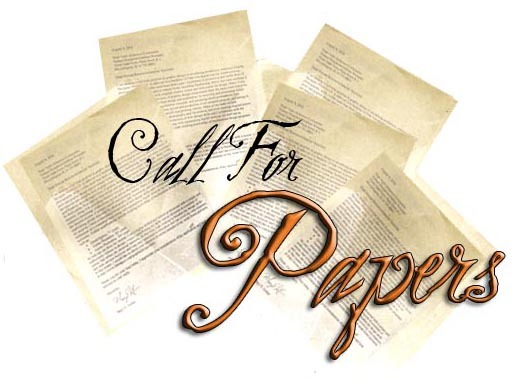 Each paper must be accompanied by a declaration to the effect that it has not been published, submitted, or accepted for publication elsewhere. All original works submitted for this Journal shall assign their copyright to Researchers Club, which shall become the sole proprietor of the works submitted. NOTE: It is advised that Bluebook: A Uniform System of Citation (19th edition) be followed.